Breast cancer – Just reading those words can make many women worry. And that’s natural. But there is a lot of good news about breast cancer these days. Treatments keep getting better, and we know more than ever about ways to prevent the disease. These NINE simple steps can help lower the risk of breast cancer. Not every one applies to every woman, but together they can have a big impact. Smokers and non-smokers alike know how unhealthy smoking is. On top of lowering quality of life and increasing the risk of heart disease, stroke, and at least 15 cancers – including breast cancer – it also causes smelly breath, bad teeth, and wrinkles. 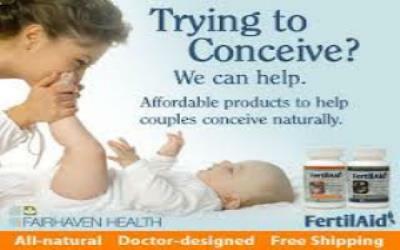 Birth control pills have both risks and benefits. The younger a woman is, the lower the risks are. 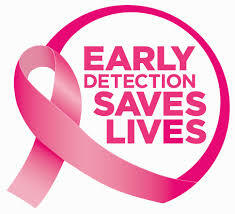 While women are taking birth control pills, they have a slightly increased risk of breast cancer. This risk goes away quickly, though, after stopping the pill. The risk of stroke and heart attack is also increased while on the pill. If you’re very concerned about breast cancer, avoiding birth control pills is one option to lower risk. 10. 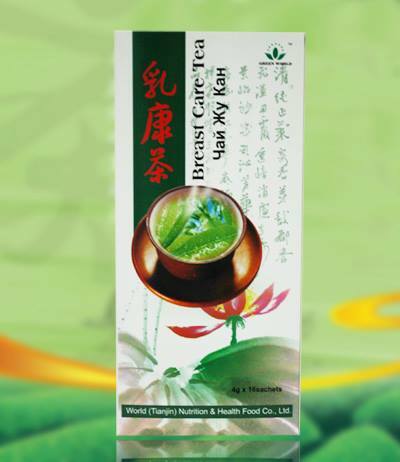 Drink Green world Breast Care Tea regularly to prevent breast tumor.